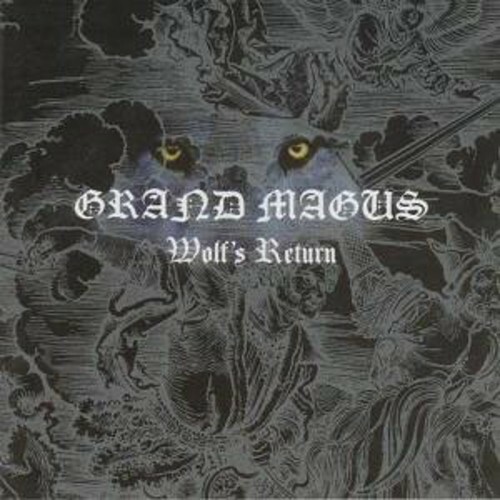 Following the tremendous success of it's predecessor 'Monument' the Swedish doom meta overlords Grand Magus return with their third album 'Wolfs Return' an epic masterpiece of Nordic meta' fury. From the opening double bass onslaught of Kingslayer through the chanted mantra of Nine to the heads down battery of Blood Oath and the outright doom of Ashes it is clear that their previous efforts were nothing but practice for this truly outstanding act. Rise Above. 2005.